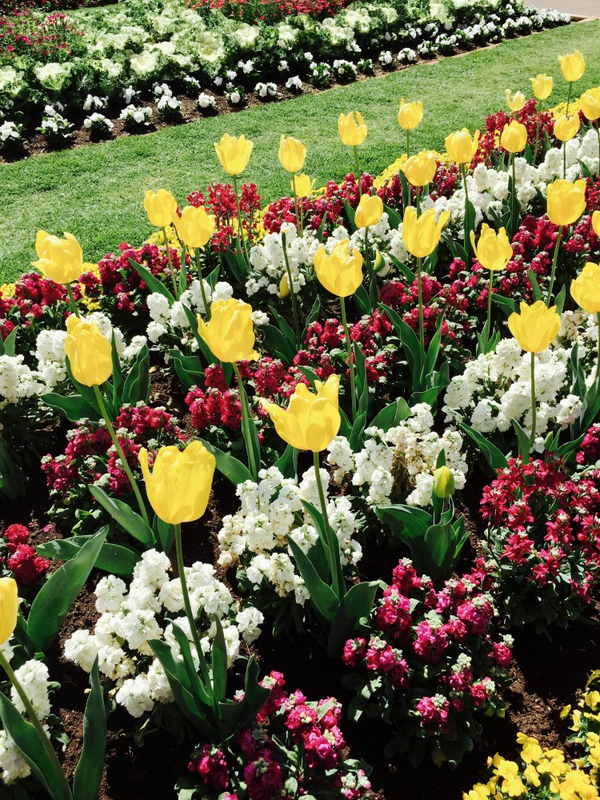 Spring has (almost) sprung, and if you live anywhere near the Darling Downs in Queensland, that means one thing: the Toowoomba Carnival of Flowers is set to bloom. Travel at 60 visited Toowoomba on the weekend, and these photos show you just what the gardens were looking like just two days ago. They’re set to be at their absolute prime for the duration of the carnival. We visited two key spots: the State Heritage-listed Queens Park and Botanic Gardens, which first opened to the public in the late 1800s and covers more than 25 hectares, and Laurel Bank Park, where there’s an elevated platform so you can look down on the stately grounds, a wisteria tunnel and a scented garden that the Downs Association for the Blind helped to create. 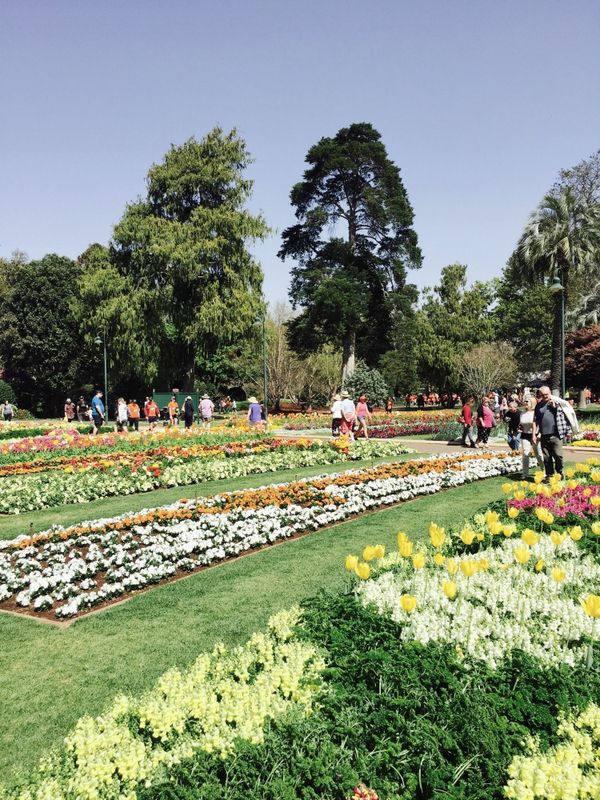 Other gardens to visit if you’re heading to Toowoomba for the carnival include those at the charming Spring Bluff Railway Station and Ju Raku En, the University of Southern Queensland’s Japanese Garden. This three-hectare site (with three kilometres of paths) features a central lake, bridge, azalea hill and elements of mountain stream and waterfall, and is one of the most serene and lovely places you can take a stroll in Toowoomba. 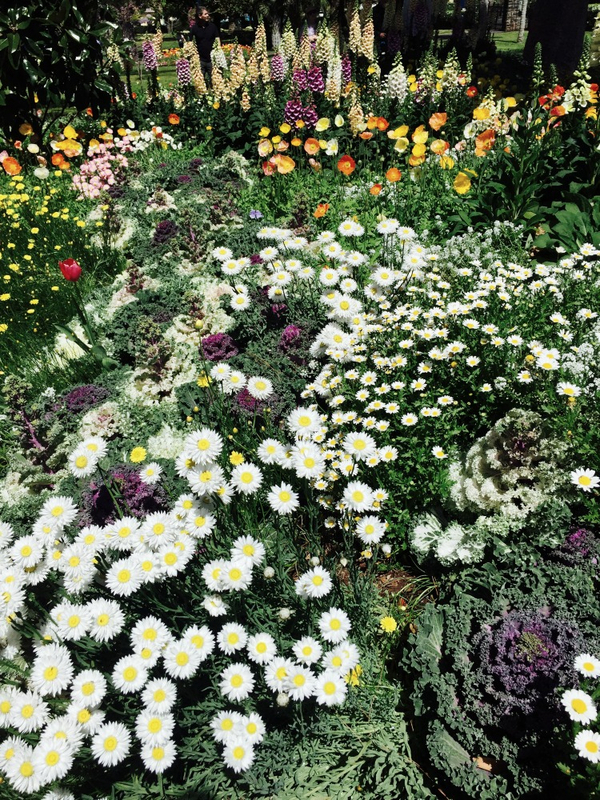 The highlight of the festivities is undoubtedly the Grand Central Floral Parade on Saturday 22 September, when 100,000 people will line the street and cheer on hundreds of flowery floats, decorated according to this year’s theme: “The Secret Garden”. The floats will depart from the corner of Herries & Hume Streets at 3pm and wind their way through the centre of Toowoomba to Queens Park. A new event is an illuminated night garden at Queens Park (featuring light installations and a pop-up dessert bar), plus you can get backyard trends advice from landscaping guru Dave Franklin (you might know him from The Block), cooking demonstrations with Adam Liaw (who won the second series of MasterChef) at the Heritage Bank Festival of Food & Wine, and don’t miss visiting the many private – and beautiful – gardens that open their gates to the public for the carnival.